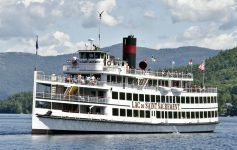 It’s going to be another great weekend in the Lake George area! 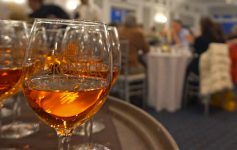 As March wraps up we have the last of maple events happening, a paint n’ sip at one of our favorite local bars, Bands n’ Beans returns, and more. 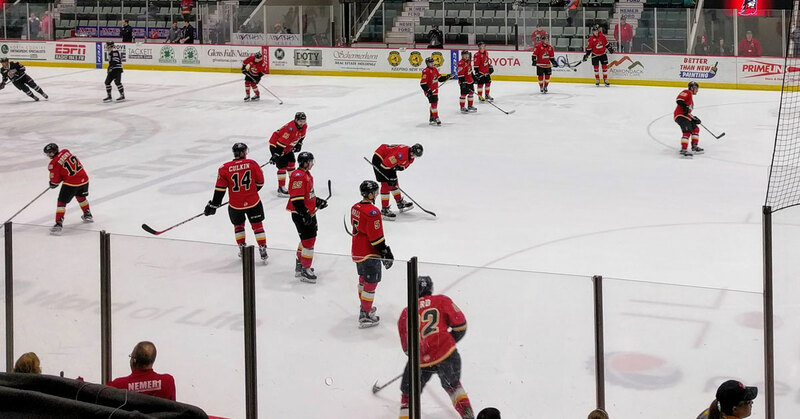 The Adirondack Thunder plays against the Brampton Beast at the Cool Insuring Arena in Glens Falls. This is also Pucks for Paws Night, which includes a pre-game pet expo and a live broadcast with Steve Caporrizo. 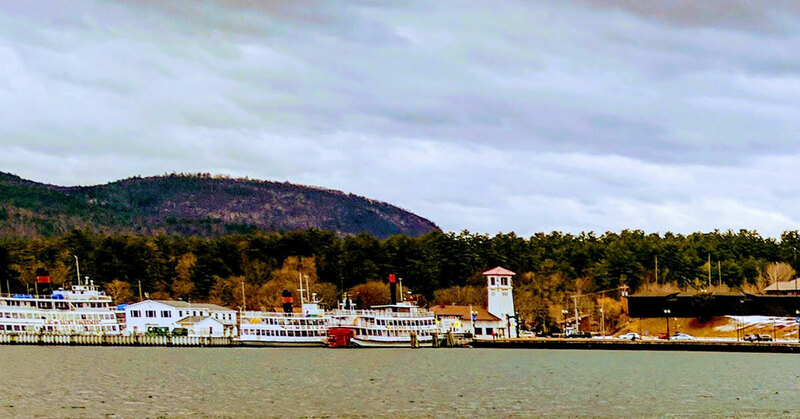 The 6th annual Lake George Mom Prom is happening at Dunham’s Bay Resort. There will be entertainment, photo booths, appetizers, desserts, and more. Come out for a night of fun with the ladies! Tickets start at $50. 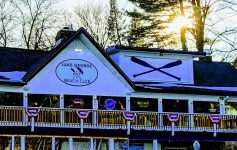 Local artist Erin Gregory is hanging out at the Lake George Beach Club on select Saturdays to host a Paint ‘N Sip. This is happening in the newly renovated lower level of the facility, with a private bartender. The cost is $35. This is the last of the Thurman Maple Days for the year, so get out there to enjoy the sweet maple syrup, treats, and tours, while you still can. The Thunder faces off against the Maine Mariners. Before the game they’re hosting their first ever craft beer event in Heritage Hall. The event costs $30 and is only available to ticket holders. Over 20 area restaurants compete in a chili cooking contest at Fort William Henry and guests can vote on their favorite. There will also be continuous music performances on two stages. Tickets are $20 if purchased by March 28th or will be $25 at the door. Head to West Mountain in Queensbury to watch (or participate!) as costumed competitors attempt to skim across their long pond on skis and snowboards. Next Article A Year-Round, Indoor Ice Bar in Lake George? Sounds Frostily Fantastic!